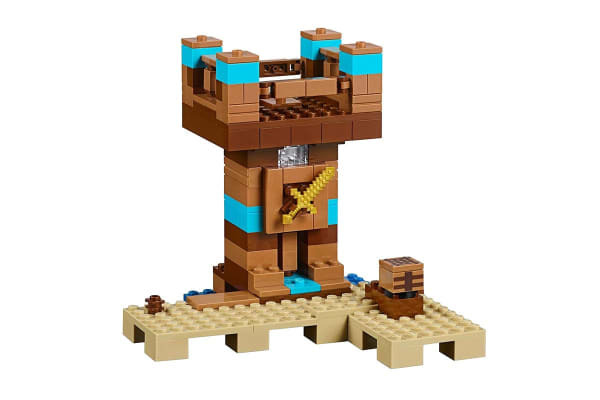 Expand your LEGO Minecraft universe! Create your own customised Minecraft landscapes in endless combinations with the LEGO Minecraft The Crafting Box 2.0. Build, rebuild, combine and enjoy hands-on Minecraft adventures featuring your favourite characters and objects. The easy-to-reconfigure, LEGO Minecraft The Crafting Box 2.0 is designed for young fans of the highly successful sandbox video game. It includes 5 brick bags, each containing one set of bricks with 3 alternative model configurations. 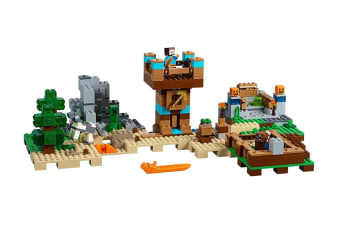 It also includes a Steve mini figure plus horse, cow, slime and Creeper figures.